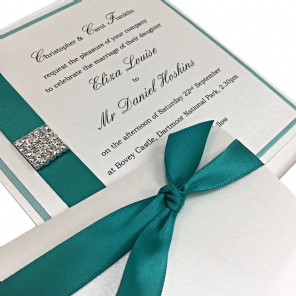 Available as both a pocketfold or a wallet this classic invite really sets the tone. Thank you so much to the whole team for your hard work in getting our invites out so quickly. They look fantastic - we are really pleased with them and can't wait to show them off! 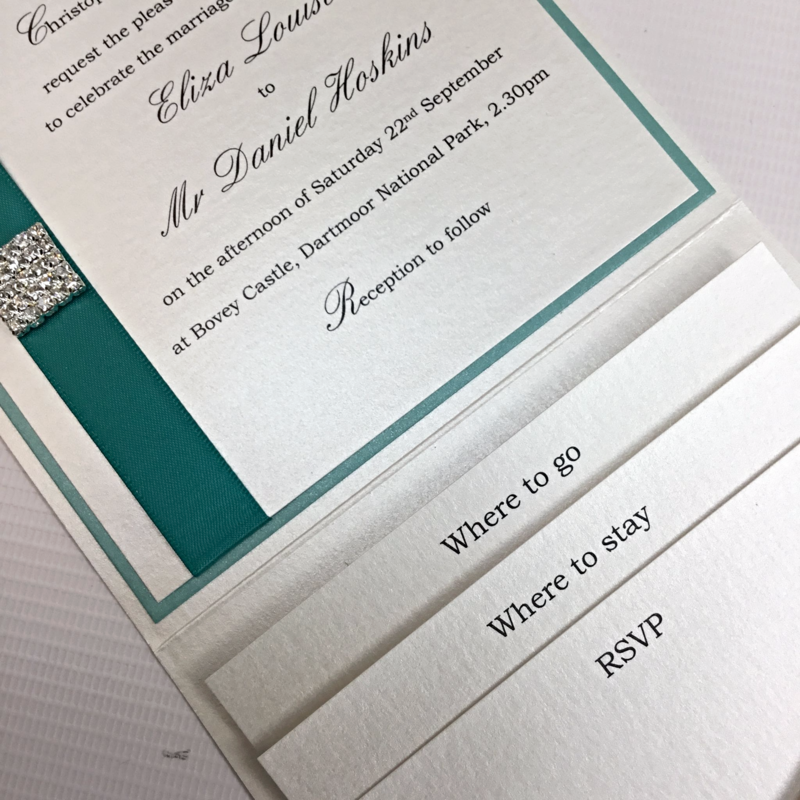 I just wanted to email to thank you for the beautiful invitations that arrived yesterday. 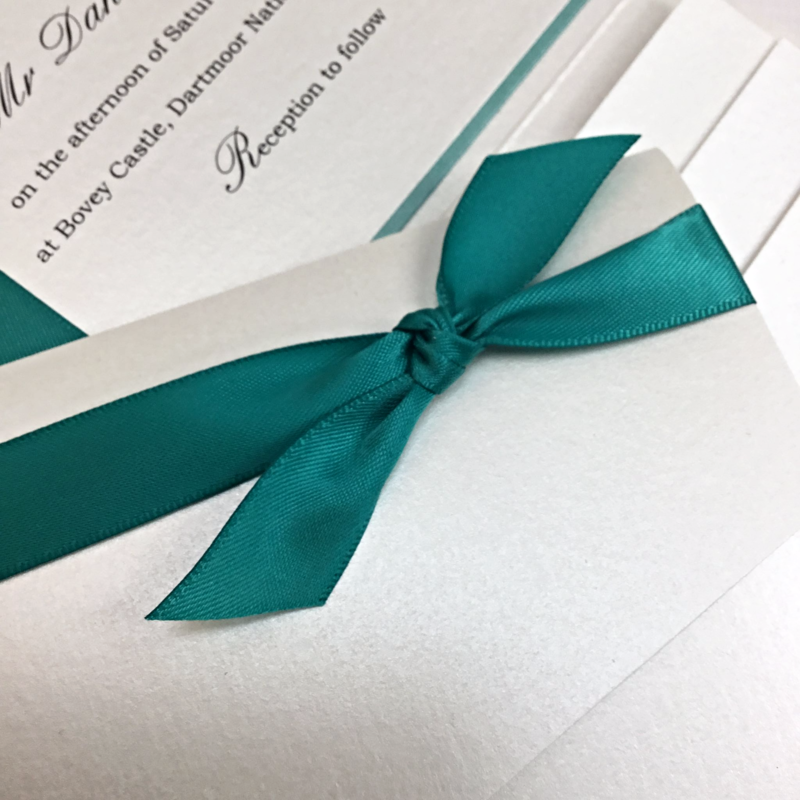 We are so grateful to you and your team for getting them to us a week ahead of schedule and are thrilled to be able to send them out tomorrow allowing a good amount of time before the rsvp date. We are very happy with the final product. Thank you again. Brilliant company with excellent customer service. Hello My husband and I used your service for our wedding invitations and we were very impressed with the finished product. The invites were delivered today and look absolutely fantastic. I just wanted to say thank you so much for all your help and patience. 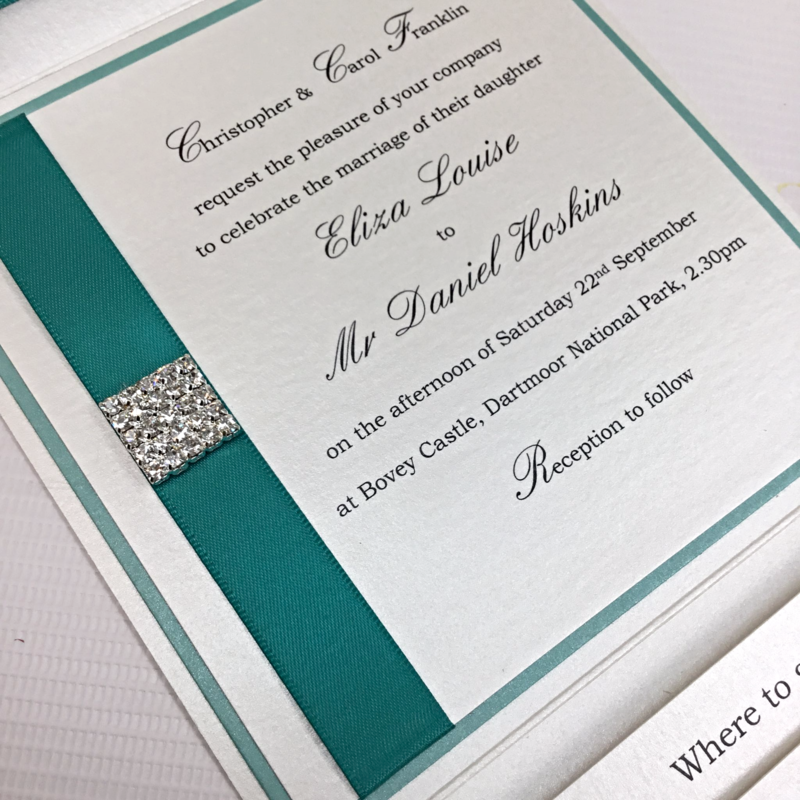 I will certainly be recommending you to anyone looking for invites that i come across. Invitations arrived today! Everything has been completed to a very high standard! We are very happy with the finished product! They look amazing! Thank you! !